Hair reduction lotion! 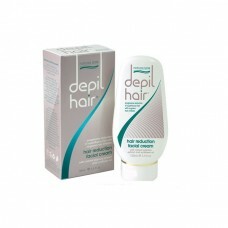 Stop hair growing back after waxing and reduce hair growth with hair reduction lotion. Gentle preparations especially formulated to reduce the growth rate and density of unwanted superfluous hair with a special blend of natural conditioners to assist the skin by reducing ingrown hair leaving it feeling smooth and soft. 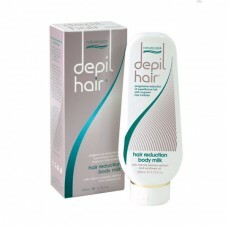 Both the natural look hair reduction body milk and facial cream incorporate a unique blend of ingredients which work in synergy to enhance the process of superfluous hair removal. This process is dual phased; initially the skin of the epidermis becomes smoother, hydrated and more resilient. This phase is noticeable immediately. phase two is the progressive deterioration of the hair structure itself.